What is 2,4-DNPH and Why Are Schools Carrying Out Controlled Explosions? 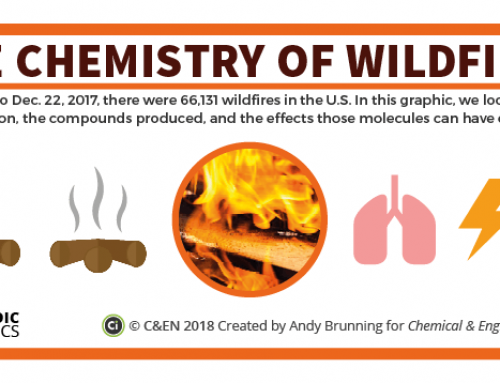 In the UK, school chemistry departments found themselves unexpectedly hitting the headlines last week due to a chemical used in A level chemistry practicals. 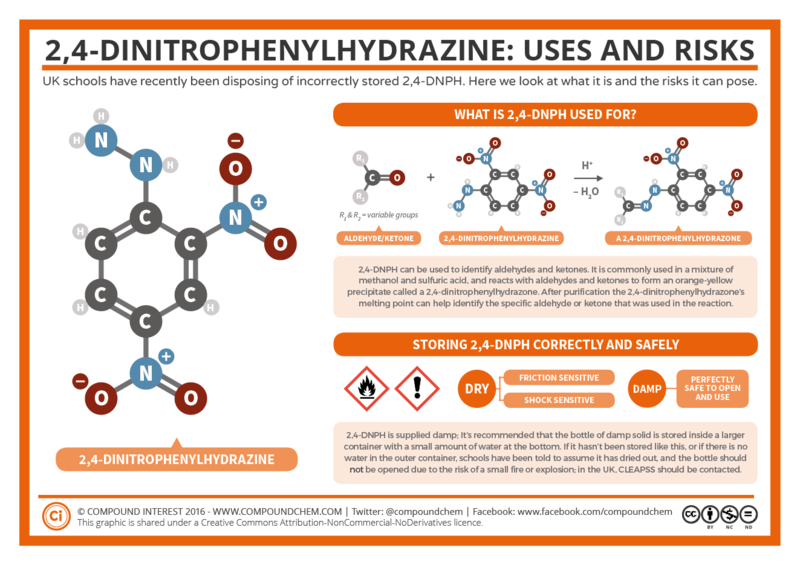 The chemical involved was 2,4-dinitrophenylhydrazine (2,4-DNPH) – so what is it and why the sudden spate of concern? 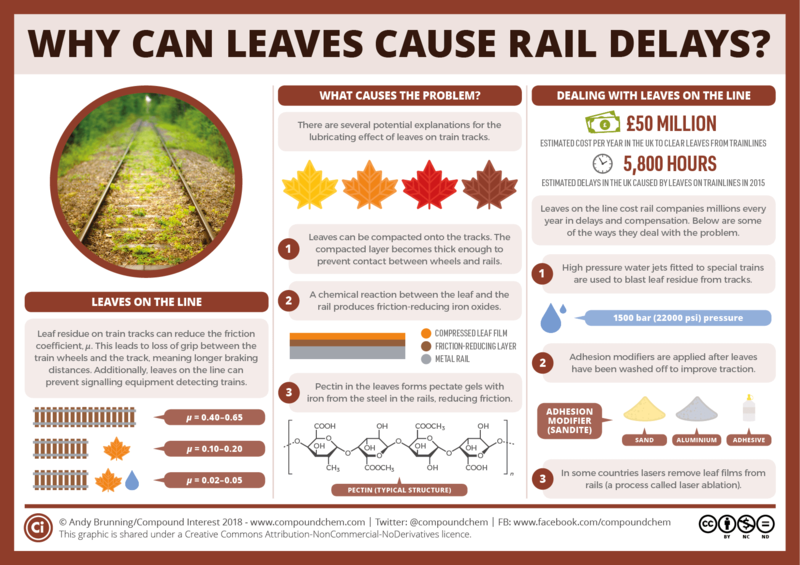 This post and graphic takes a look at the chemical facts behind the stories. First, a note on nomenclature. You’ve probably seen 2,4-dinitrophenylhydrazine referred to alternately as 2,4-DNPH or 2,4-DNP. Strictly speaking, the former is more correct, though the latter is commonly used to refer to it too. 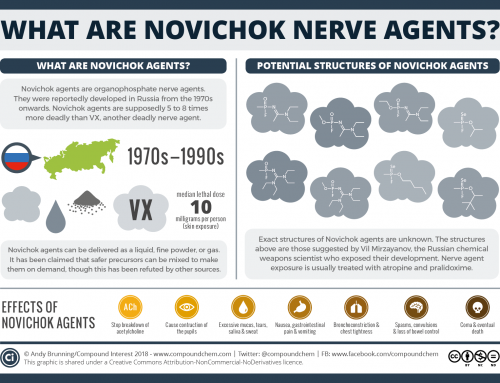 However, 2,4-DNP can also refer to 2,4-dinitrophenol, which isn’t the specific chemical being discussed in this story. For the sake of clarity, I’ll use 2,4-DNPH throughout here. 2,4-DNPH is a chemical used in a small number of A level practicals. In fact, not all current A level syllabuses require students to know about it, so some schools (my own included) don’t have a stock of it. It’s used to identify organic (carbon-based) compounds called aldehydes and ketones. 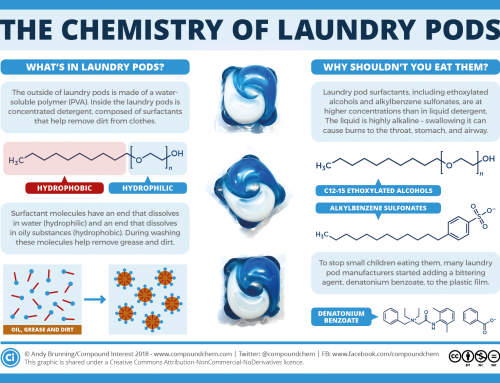 In order to do this, 2,4-DNPH is usually mixed with methanol and sulfuric acid (a mixture known as Brady’s reagent), then added to the aldehyde or ketone. The aldehyde or ketone undergoes reaction with 2,4-DNPH to give a product called a 2,4-dinitrophenylhydrazone – note the very slight difference in the name’s ending! This compound will be a orange-red or yellow solid depending on the aldehyde or ketone used. 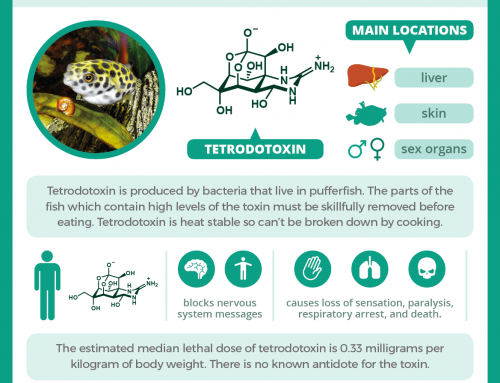 If it’s purified, it can be used to determine the exact chemical identity of the aldehyde or ketone, as each 2,4-dinitrophenylhydrazone has a distinct and characteristic melting point. If carried out according to A level practical instructions, this is all perfectly safe. The recent spate of controlled explosions in the UK aren’t due to any concern in its use in this practical – instead, they relate to the chemical’s storage. Dry 2,4-DNPH is friction and shock sensitive. For this reason, it’s supplied damp or ‘wetted’ when a school purchases it from a chemical supplier. It’s important that it’s kept wet, so the current storage advice is to keep it in a sealed container, which is itself kept in an outer container filled with a small amount of water. If 2,4-DNPH is allowed to dry out, there is a risk of a small fire or explosion if the bottle is opened. CLEAPSS, an advisory science body in the UK, reminded schools of this advice towards the end of October, which is why a number of schools have realised they may have been storing it incorrectly. CLEAPSS’ advice is that if 2,4-DNPH has not been stored according to their instructions, or if it has but the water in the outer container has dried out, it must be assumed that the 2,4-DNPH has dried out and poses an increased risk. They advise that in either of these cases, the bottle should not be opened, and the school should contact CLEAPSS for further advice. This is because of the small risk of the friction caused by opening the bottle triggering a small explosion. There are no reports of this actually happening in schools, incidentally, so it’s not a huge cause for alarm! Some of the media coverage of the story got a little carried away with the tales of controlled explosions of the chemical on school fields. Due to the fact that 2,4-DNPH is shock-sensitive, dealing with it on-site is the safest way of disposing of it. It’s only a relatively small number of schools that have had to resort to this measure, and the vast majority have been storing the chemical correctly. It’s worth reiterating that when stored correctly, 2,4-DNPH is perfectly safe and does not pose a risk of fire or explosion. If you work in a school and you’re not sure about whether your 2,4-DNPH is stored correctly, or you’re concerned that it may have dried out, as stated above do not open the bottle. You can read CLEAPSS’ advice here and the information on safe storage of 2,4-DNPH here. In the UK, you should contact them directly with any concerns (not the police as some schools have done), though in Scotland it’s the SSERC you need to contact. I don’t know what the recommendations are as to 2,4-DNPH in the US, but if someone wants to fill me in I’ll happily detail those here too!